I found this when going through old family photos. 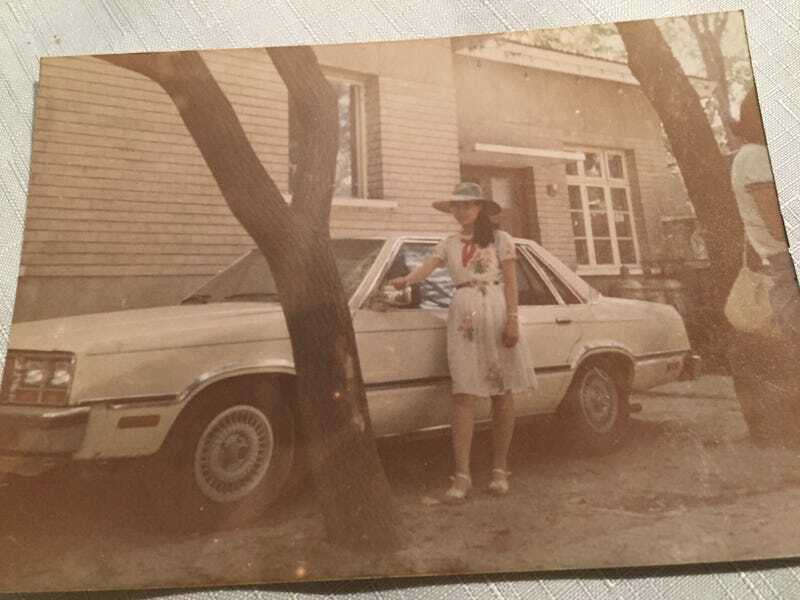 It would be great if someone can help me identify this car, most importantly the model-year if possible. Thanks!